Our multidimensional academic programs free students from conventional boundaries, allowing them to learn deeply from many perspectives. MS 216 Ryan offers an array of after school activities to appeal to the interests of our diverse community of students. Find out how you can get more involved in our Ryan Community. Meet the Parent Leaders and find out more about our school’s events. 2018: Ranked #15 of all public middle schools in NYC for student performance. 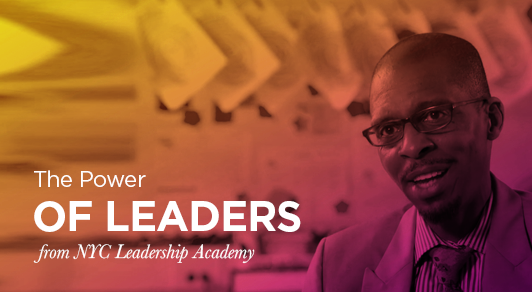 Learning Partners Plus School: 1 of 11 schools selected citywide to showcase best practices. 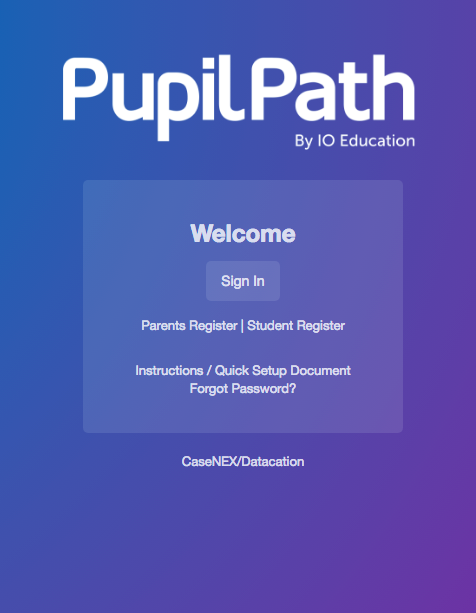 Home/School Communication: PupilPath (online and text msg. ), Principal’s Weekly Phone Messages, Monthly Parent Calendars, Monthly Parent Newsletters, PTA Mtgs., SLT Mtgs. We have an established Gifted Program called IGC. The program has been in existence for 8 years. Incoming applicants take a Gifted and Talented examcreated by Dr. Seokhee Cho from St. John’s University. This assessment covers general academics, logical thinking, and intellectually gifted attributes. There is a writing component and an interview. Students are ranked for admission into our prestigious IGC class.The IGC curriculum is accelerated and was created by Ryan IGC teachers with assistance from professors at St. John’s University. IGC students receive additional weighted average grades based on the accelerated coursework.Since its inception, 98% of our IGC students get into NYC Specialized High Schools. Last 5 years, all our IGC students (100%) were accepted into Specialized High Schools. That allows our IGC teachers access to best practices for teaching intellectually gifted children and several of our IGC teachers have received certification for Gifted and Talented instruction through that partnership. Your Child, Your School, Your PTA! The PTA and Ryan 216 both have important news for parents each week. Please be reminded that monthly calendars and newsletters are sent home via email and as handouts to your child. Also, with our School Messenger System we send informative phone calls weekly reminding you about upcoming Ryan events and accomplishments. Find out more about our school's events. It is my pleasure to welcome you to the George J. Ryan Middle School 216 Web Site. Whether you are a current student or parent, prospective student or parent, alumnus, or curious visitor, I welcome you to the Ryan experience! It is my hope that our web site will give you an idea of what it is like to be a part of the Ryan community. At Ryan, everyone’s job is to learn! I look forward to continuing the success we’ve had at Ryan Middle School. I am excited to lead our staff as we grow a learning community that improves instruction, innovates with technology, values critical thinking, and cares for the achievement of every student. We work to equip students with the skills they’ll need for high school, college, and career success. Numerous stories of Ryan student successes find their roots in strong relationships among administrators, teachers, parents, students, and community members. As partners in this important work, we focus on nurturing our students best achievement each day. We are guilty of “high expectations”! Great pride is taken in one’s responsibility at Ryan, whether it be in supervision, teaching, preparing meals, supporting students, maintaining the building, or managing the office. We couldn’t be in the top 1% of NYC middle schools for student progress without the dedication of all who enter our building daily. This school is successful because a staff of dedicated, aspiring men and women who have a common goal of doing what is best for students and continually seeking ways to achieve this goal. I look forward to continuing the hard work it takes to lead such a tremendously successful school as we continue to soar to the top of NYC’s school rankings! We will continue the hard work it takes to deliver a tremendously successful school to our school community. We are poised and prepared to strive for the perpetual work ethic that made us a National Blue Ribbon Award school!